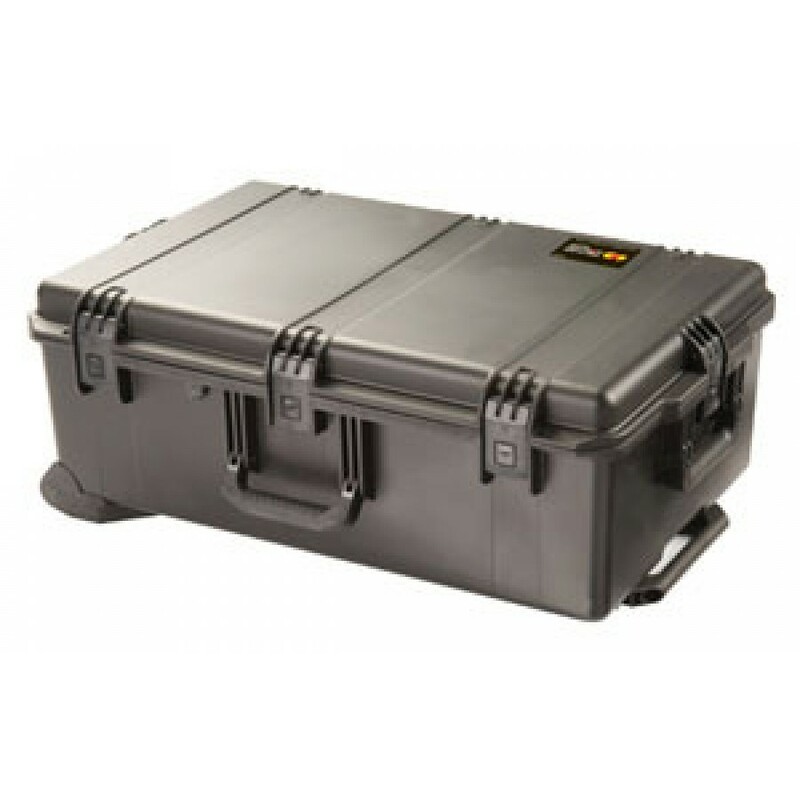 The Peli iM2950 is a superb case for outdoor activities due to its fantastic dustproof, waterproof, watertight and lightweight properties. 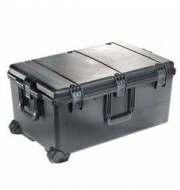 The vast internal space makes it extremely practical for a range of industrial uses. 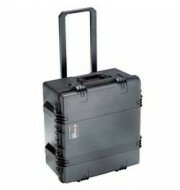 The Peli is also fitted with three folding handles which keep the case compact and easy to store. The case available in a range of colours to cater for all preferences.